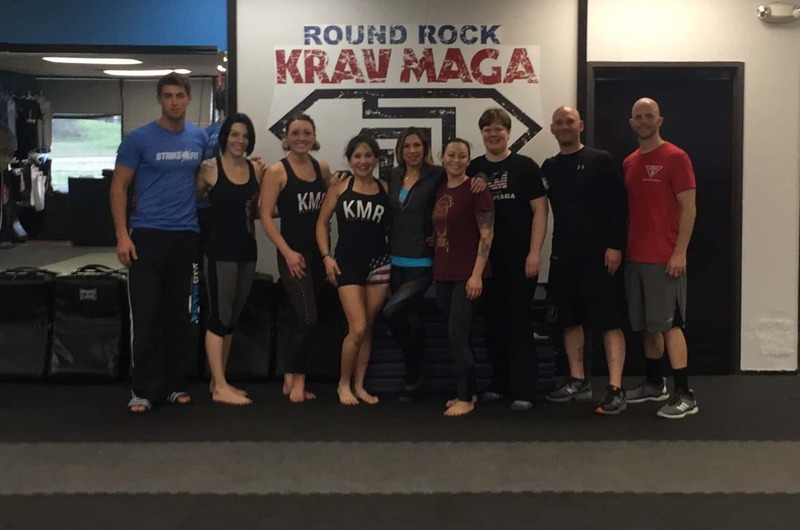 Congratulations Krav Maga School and Instructor and of the Year! Congratulations to our School of the Year and Instructor of the Year! Paul Garcia’s school, America’s Best Defense in Attleboro Falls, MA, earned School of the Year honors with their skill, professionalism, and enthusiasm in training and teaching Krav Maga. They epitomize everything the Krav Maga Alliance stands for. Tony Morrison, owner of Top Gun Karate in Manhasset, New York, was honored as Instructor of the Year. 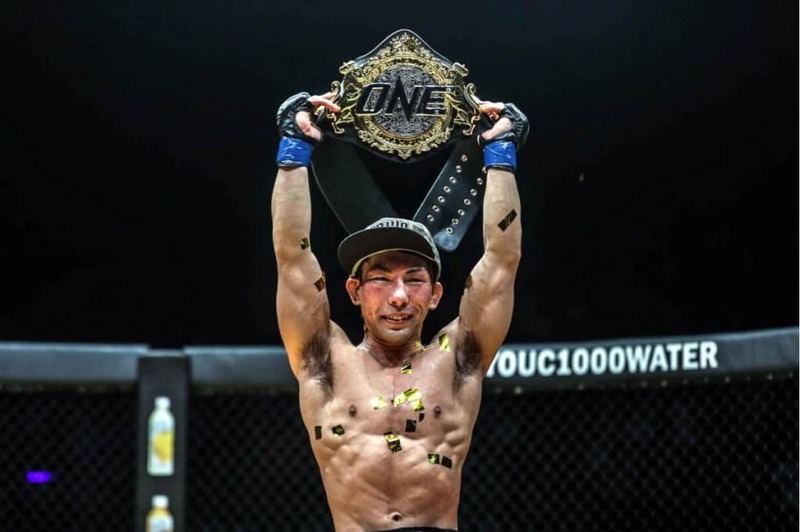 Tony has dedicated the last few years to perfecting his Krav Maga knowledge, and he has become an inspiration to others. Thanks to everyone who came to the Affiliate Banquet to honor these two gentlemen!